The NSA PRISM initiative is slowly backfiring on the American government, but as it stands, American companies could suffer the most, as foreign countries grow weary of using American software. According to German website Zeit Online, German government officials believe Windows 8 contains backdoors for the NSA to take full control of any computer with the operating system installed. 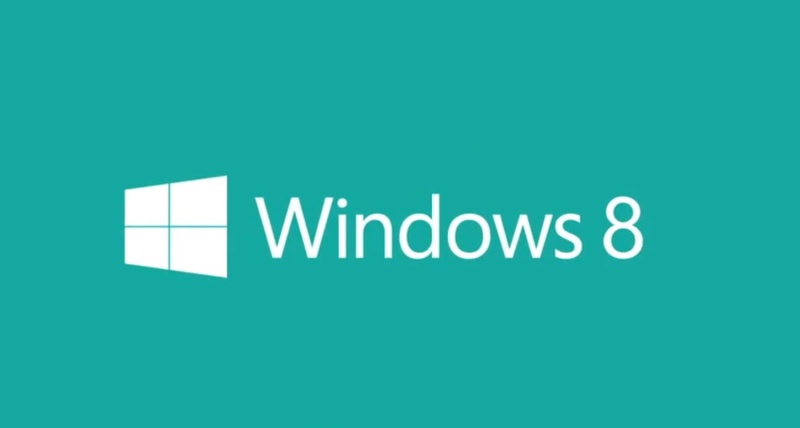 The main problems German officials are worried about is how Windows 8 interacts with Trusted Platform Modules. Officials fear they won’t be able to deactivate TPM 2.0 when is it paired with Windows 8 in 2015. Additionally, German researchers believe whenever Microsoft updates Windows 8, they won’t have the option to know exactly what the company is doing to the OS. To combat this problem, Microsoft might have to deactivate or remove TPM 2.0 altogether from the German version of Windows 8. If not, the government might very well consider switching to a competing platform such as the plethora of Linux distros, or Google Chrome OS. Strangely enough though, the German government currently plans on still using Windows 7 until 2020, but what comes after that is unknown at this point. We have to wonder: what makes the German government think Windows 7 is more safe than Windows 8? Do they think the NSA not exist when Windows 7 was released? To be fair to Microsoft, the German government has publicly come out and denied they ever made such comments. However, we all know how honest governments, so we will let you decide who to believe. This move by a foreign country was bound to happen since the PRISM scandal came to light. Furthermore, Microsoft might come under more heat since leaked Edward Snowden documents claim the software giant and the NSA were working together. Let’s see what happens.